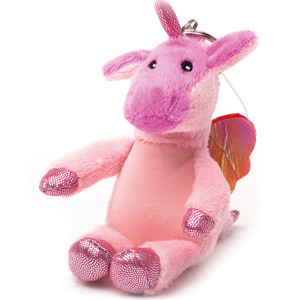 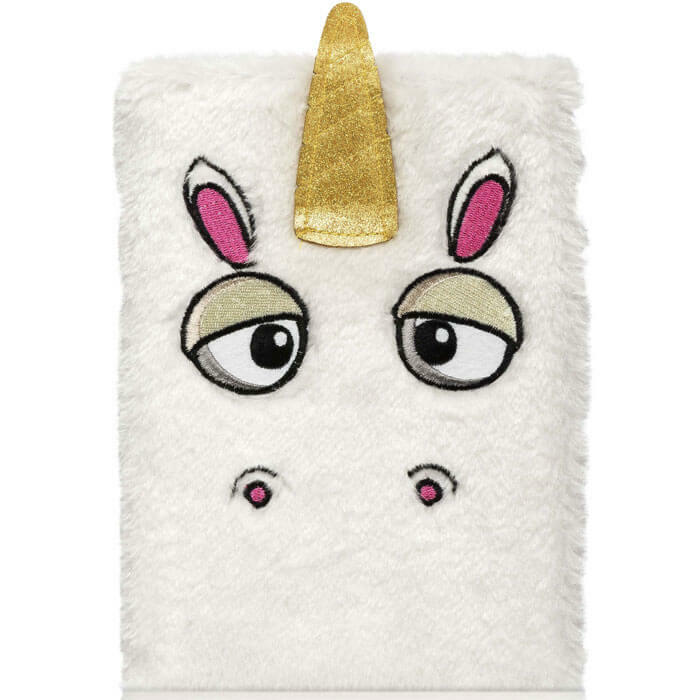 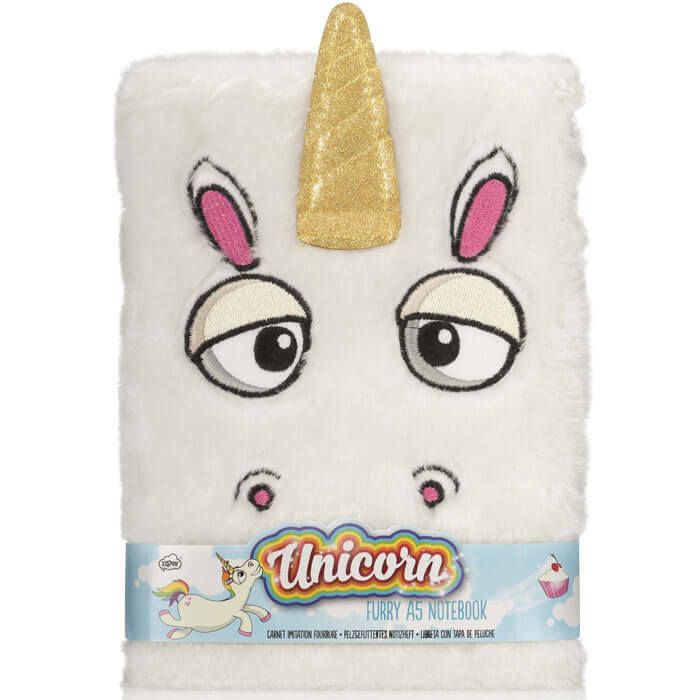 Keep your most treasured secrets safe in this magical Unicorn Furry Notebook. 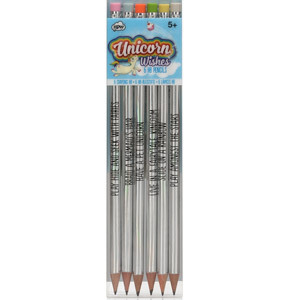 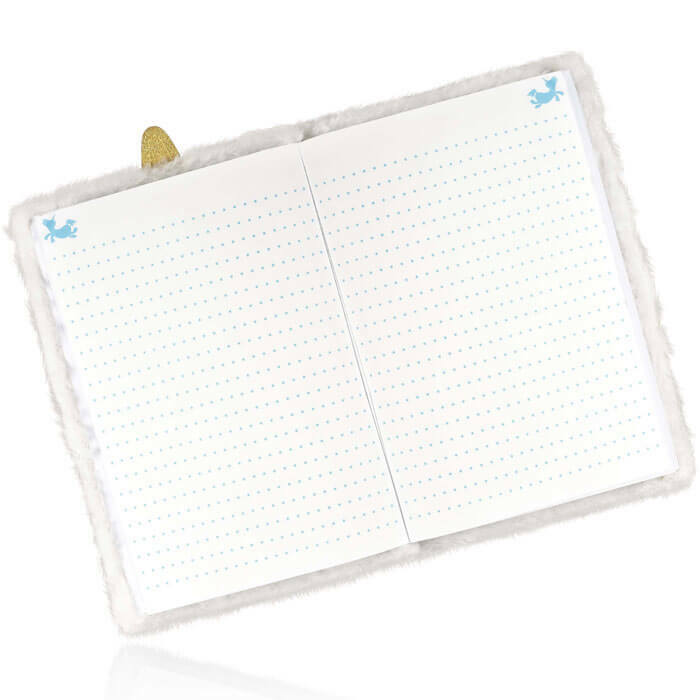 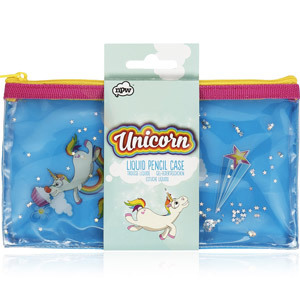 With a furry white cover embellished with a unicorn’s happy face and a golden horn, this is stationery to show off! 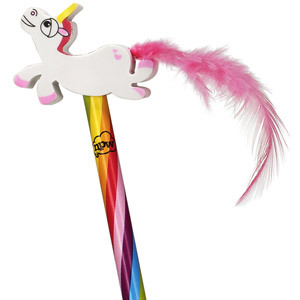 The pages are lined and feature a skipping unicorn for extra fun.